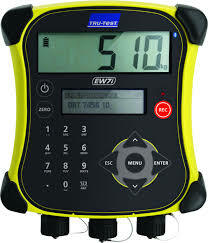 Tru Test Products | Erona Farms Ltd. 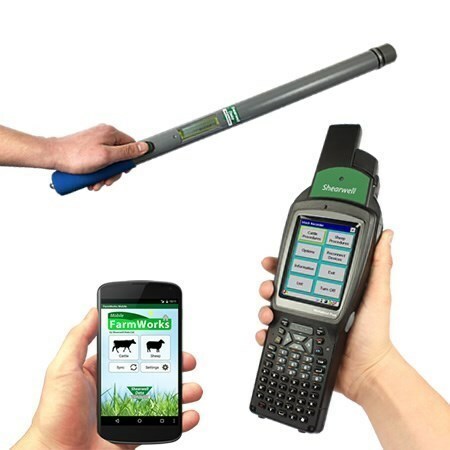 Single animal platform to weigh livestock faster and safer. 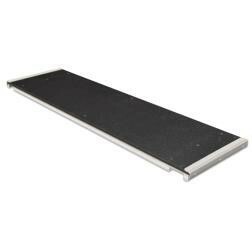 1/2″ rubber mat for traction and noise reduction. Constructed of 1/4″ aluminum. AP600 (24″ x 87.5″ ) -for use with MP600 load bars. 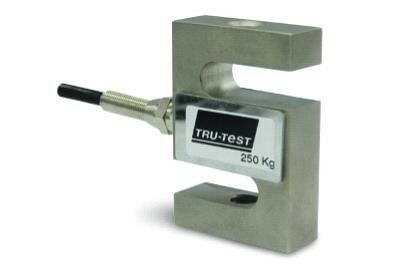 Tru-Test suspension beam load cells (S-Cells) are rugged & corrosion resistant to ensure accuracy in even the harshest conditions. 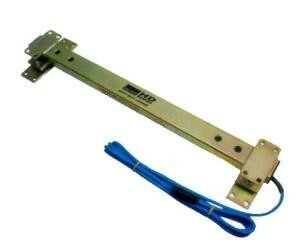 Used in a variety of hanging or suspension type applications. 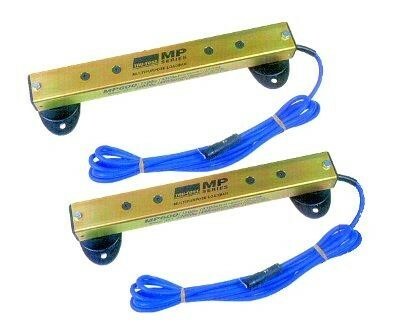 250 kg capacity, 12 mm threaded mounting holes. 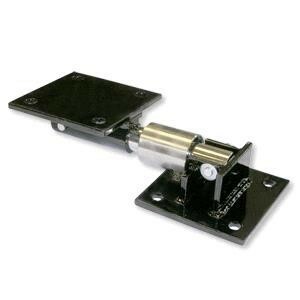 The XHD2 load cell system is ideal for permanent installations under large cattle crushes/chutes where there is high usage. 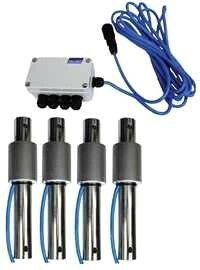 The system includes four 2,500 lb (1,136 kg) load cells with a total capacity of 10,000 lb (4,500 kg). 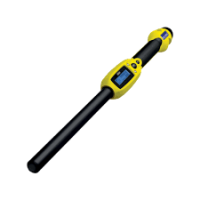 Designed for harsh environments the system is protected to prevent moisture and corrosion damage. Thank you for checking out our new website.